Free professional advice and market appraisal. 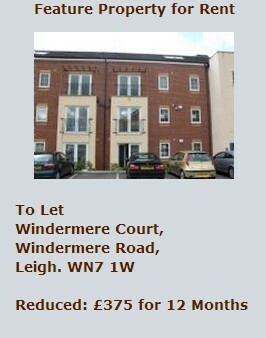 Full comprehensive referencing of tenants. 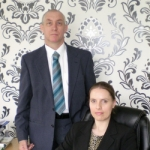 Estate Agents in Middleton: Pennine Estates are a Manchester and Northwest leading estate and letting agents, offering low cost property sales and a full property management service for the area of Middleton and Greater Manchester. Our team of Negotiators are here to offer the best possible advice in today's market place. Pennine Estates are truly a step forward in property management, not only do we offer Full Property Management at an highly competitive rate of 10%. We also cut the rate in half, to just 5% for the first 12 Months.
. Free professional advice and rental appraisal.
. Free erection of lettings board.
. Free marketing and advertising.
. Free full comprehensive referencing of tenants.
. Free in/out Inventory of your property.
. Free rent collection, paid directly into your account.
. Free inspection of your property every 3 months, for your peace of mind.
. Emergency repairs 24/7, by qualified tradesmen. 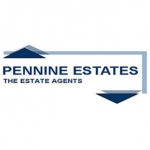 I am very pleased with the service I have received from Pennine estates. 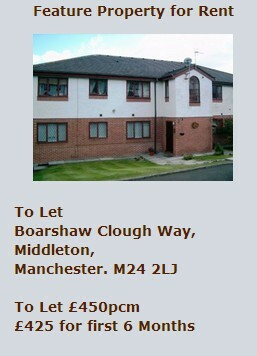 My viewing was arranged quickly and all my questions about the property were answered fully. 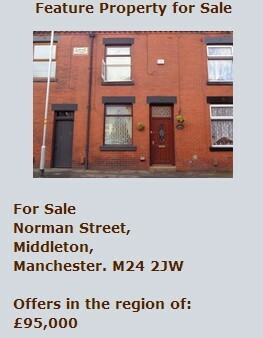 As a first time buyer I felt very assured that I was in safe hands dealing with Pennine estates. The agent is also very promt at returning calls and has a very friendly and helpful manner. An absolute pleasure to work with. "A very efficient and professional service. Nothing is too much trouble. Living abroad, these are all very important factors for us". "When we thought the sales market was at an all time low, Pennine Estates sold our house within 2 months, and still managed to achieve the value we needed". "Middleton based Pennine Estates have acted for me for over 2 years and I can honestly say that I would be lost without Fred&rsquo;s expertise with regard to the UK market and his professional, friendly approach to business. As someone who lives outside the UK, it is very important that I can trust a company and individuals to look after my interests. Fred and his team have exceeded my expectations and they consistently go beyond what I would expect from a management company. I would highly recommend Pennine Estates to any perspective landlord looking for an honest, cost effective and hardworking company".